Be prepared with a better understanding of what to expect worldwide this year. We rely on the expertise of our in-house team of 75+ consultants, from 40+ countries, who monitor EHS and product-related regulatory developments in 285+ jurisdictions around the world. 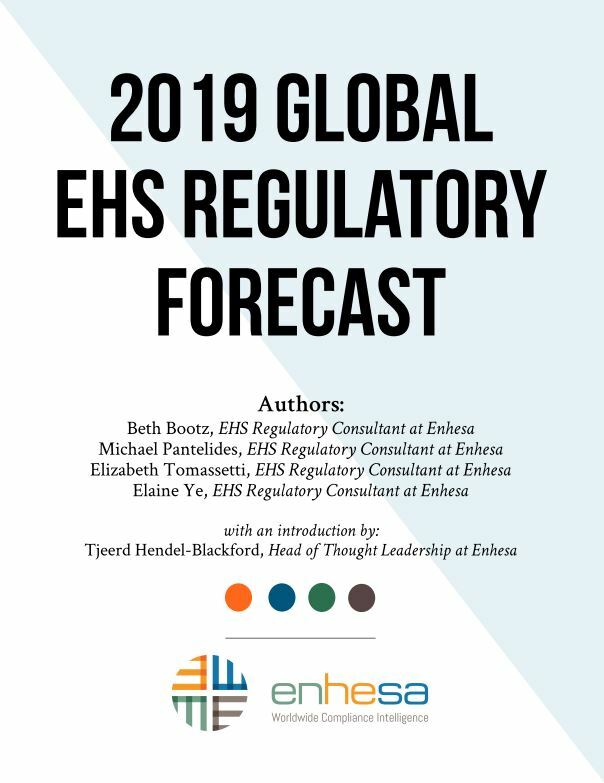 The forecast analyzes the global regulatory climate and identifies key EHS trends and their business impact on industry in 2019. 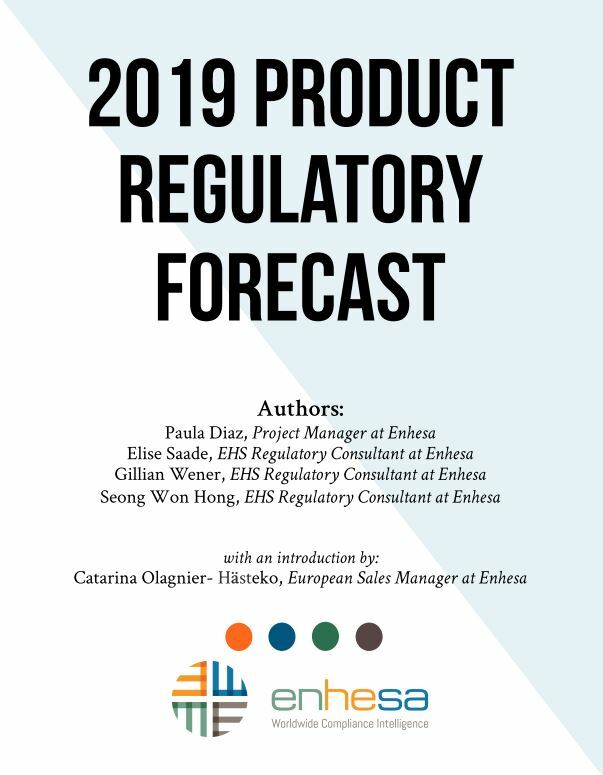 EHS Software spending is predicted to reach USD $1.7 billion by 2022. 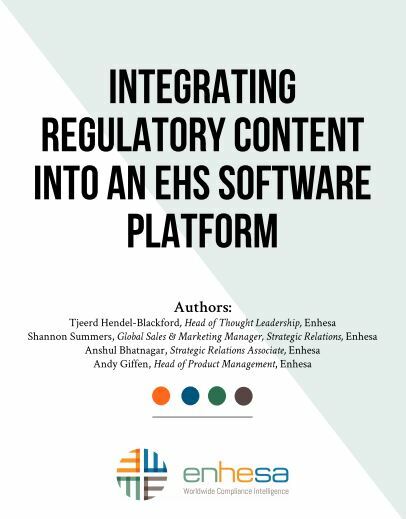 However, your software platform is only as good as the regulatory content you integrate. 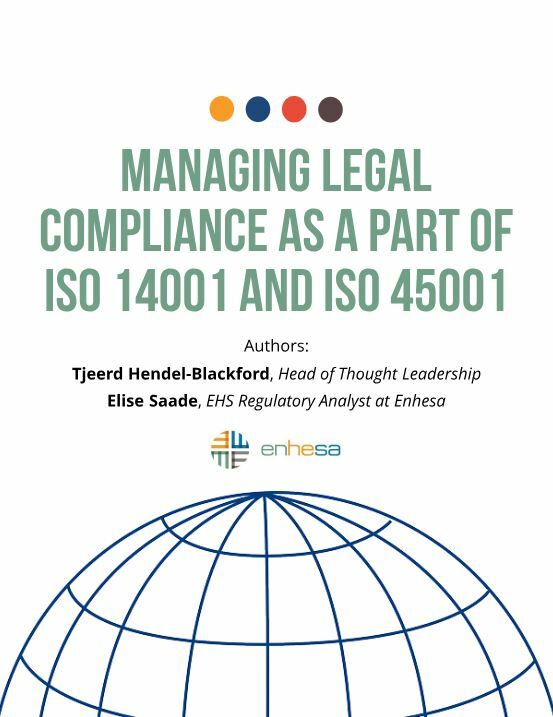 This includes Regulatory Compliance Intelligence, practical guidance, legal citations and more. A significant portion of the workforce of every company is based in an office, retail shop, warehouse or data center. Emerging factors—such as the management of workplace health and well-being; workplace stress; ergonomics; workplace harassment and mental health—mean that non-manufacturing operations should be a key focus of EHS professionals. 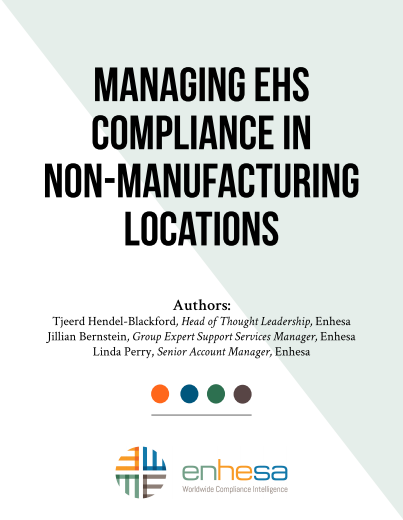 Over the course of hundreds of EHS compliance audits at office and warehouse facilities, we found an average of 12 percent non-compliance at "low-risk" sites, largely due to the absence of trained personnel for health and safety management. How can you prevent your "low risk" sites from being less compliant than their industrial counterparts? The six challenges that cause companies to struggle to meet their compliance obligations. The best practice solutions you can implement to ensure your non-manufacturing location is compliant.